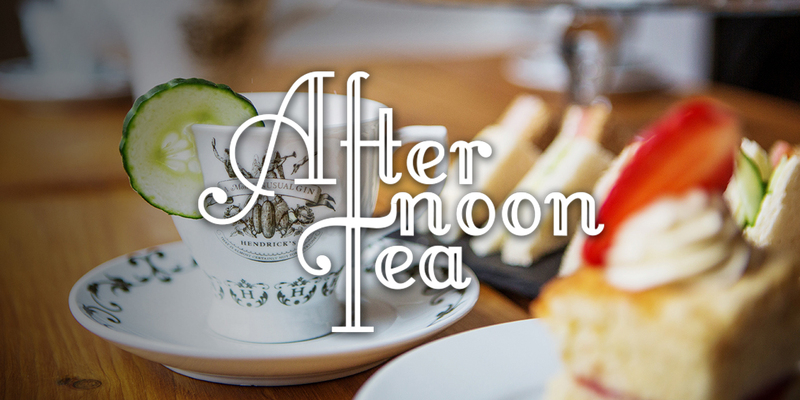 At No.4, enjoy a quintessentially British afternoon tea with an assortment of delicious sandwiches, traditional cream teas and a variety of cakes, all of which are prepared and made by our talented head chef. Sit inside in our spacious and airy restaurant or outside in our secluded walled garden. No. 4 is the perfect location for enjoying a spot of afternoon tea in style. Perfect for week day events as well as Hen dos and team building. Please be aware that afternoons teas for groups smaller than 10 people can only be booked on Friday or Saturdays. During December we can not accept afternoon tea bookings as our availability will not allow it. 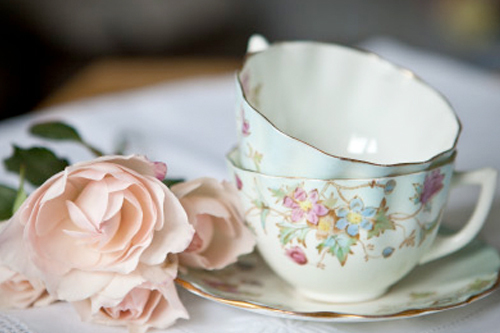 We offer the optional hire of Vintage Crockery for your party if you wish to give it an extra special twist, great for themed hen do’s and birthdays. The only thing as British as drinking tea has got to be GIN! 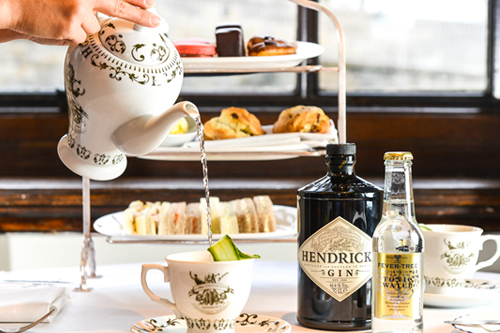 Our Hendrick’s package includes Henrdick’s Gin & Tonic, G & Tea Anyone? Available Saturday 12noon until 4pm.